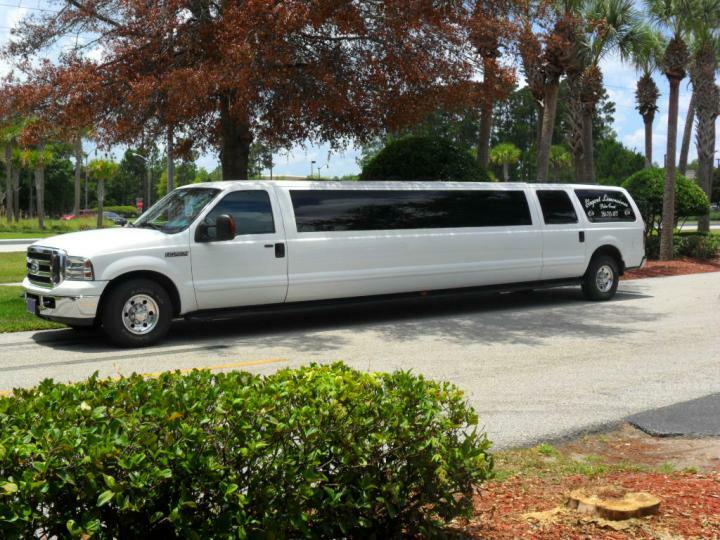 White Ultra Stretch Excursion , mood and strobe lighting inside and out a full wet bar 5 ice chests, 3 Flat Screen Tv 's and cd player with surround sound and satellite radio. This vehicle is also equipped with a star gazer mirrored ceiling ,light show and a cool fog machine and under car neon lights.. Mood & Optional Strobe lighting insideA full wet bar 2 ice chests, a Flat Screen Tv and cd player with surround sound. This vehicle is also equiped with under car neon lights and a star gazer mirrored ceiling with a rose pattern etched in it. Nothing defines class and comfort like the Corporate Luxury Sedan. 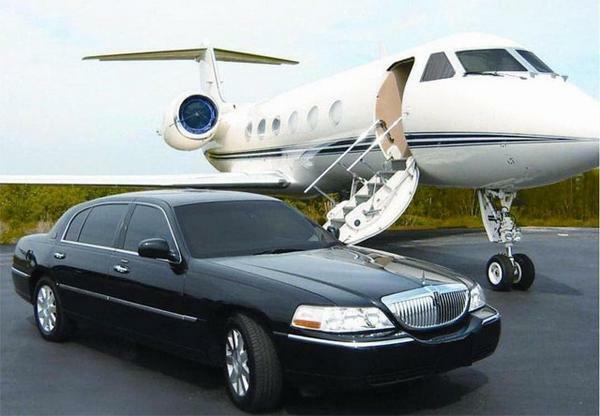 Our black Lincoln Town Car is perfect for airport service and corporate transportation. 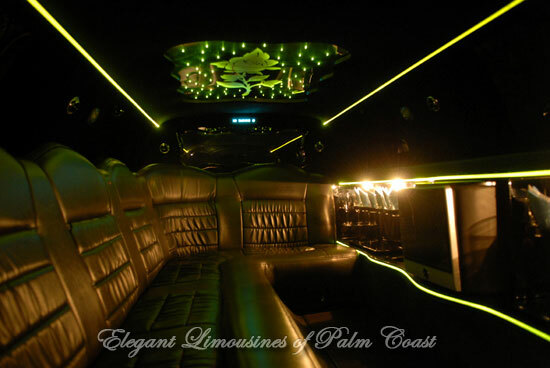 Elegant Limousines is proud to offer our New Pearl White 10 Passenger Chrysler 300 Limo. 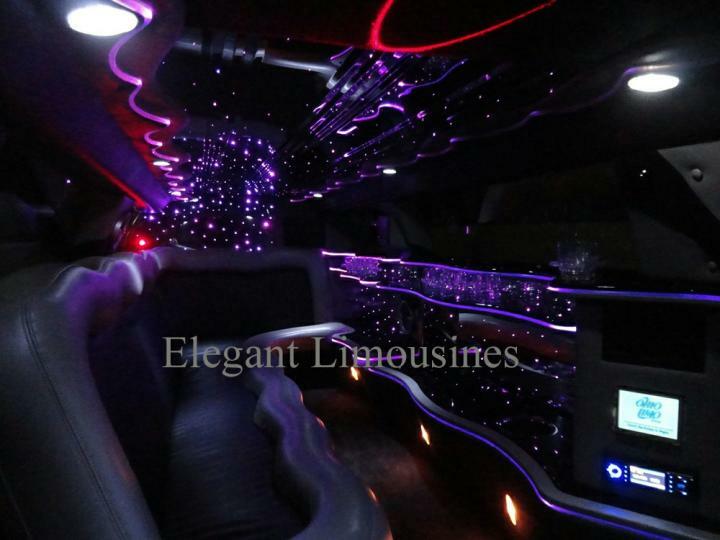 This Limousine features comfortable leather seating for 10 passengers, it is a 140" stretch most 10 passengers are only 120". 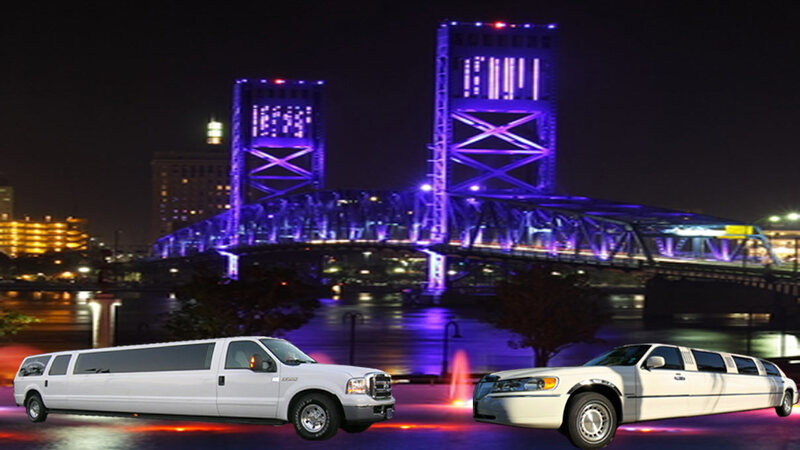 At a full 28 feet bumper to bumper, you will be sure to arrive in comfort and style. 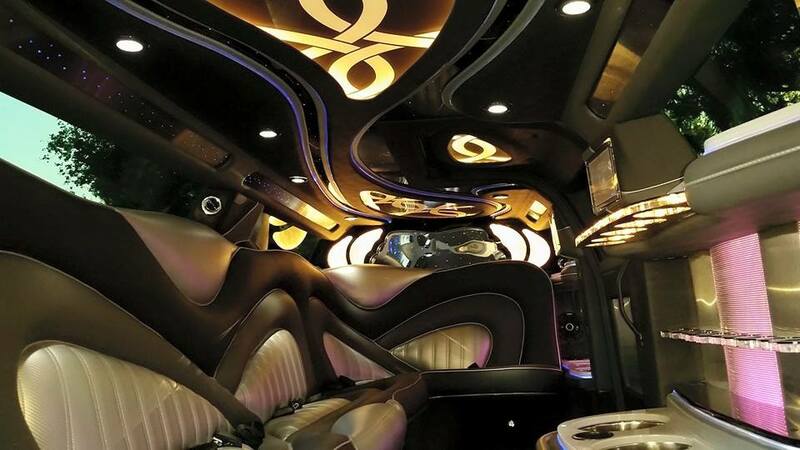 The Chrysler 300 Limo offers state of the art technology with auxiliary radio & ipod hookup, touch screen controls for audio, fiber optic lighting and A/C. 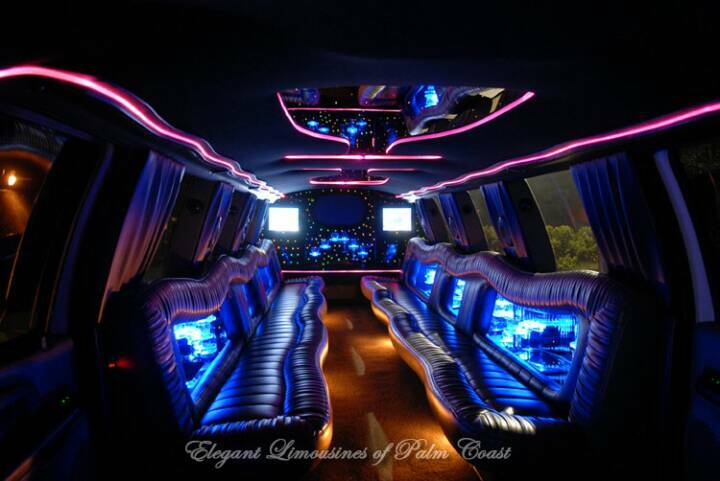 If it's modern luxury and style you are looking for the Chrysler 300 Limo is what you want. Perfect for weddings and special occasions. Brand New !! Custom Built To Our Specs !! 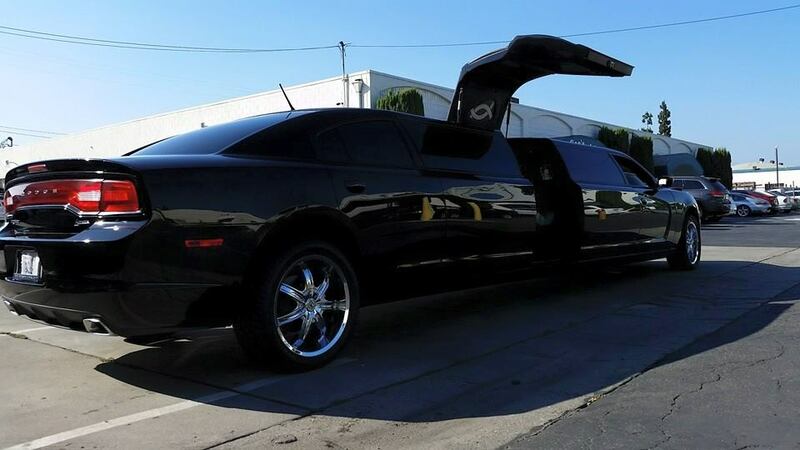 This brand new 11 passenger Dodge Charger limo offers luxury leather seating for up to 11 passengers, fiber optic lighting, aux hookup with an 800 watt stereo system and a DVD player with a 15" flat screen. 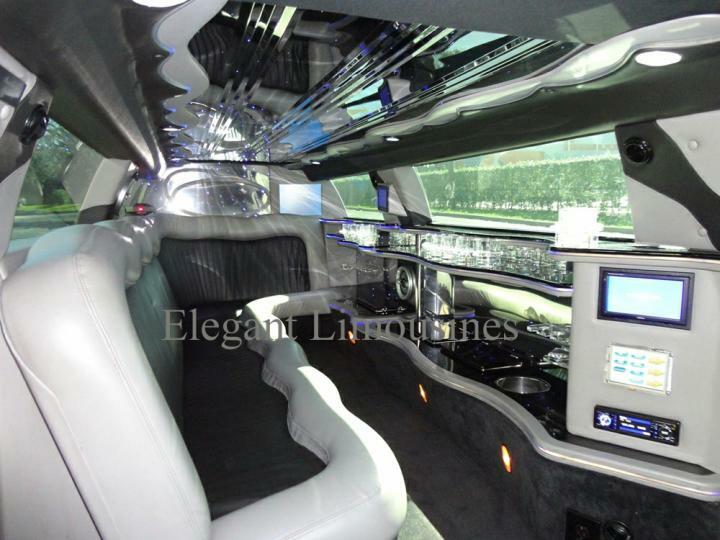 This limo also has a Jet style Gullwing Door in the center of the limo. 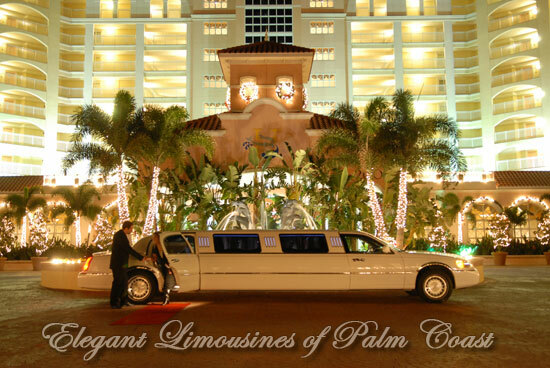 This feature is not only a one of a kind show stopper but it makes for easier entering and exiting of the limo.